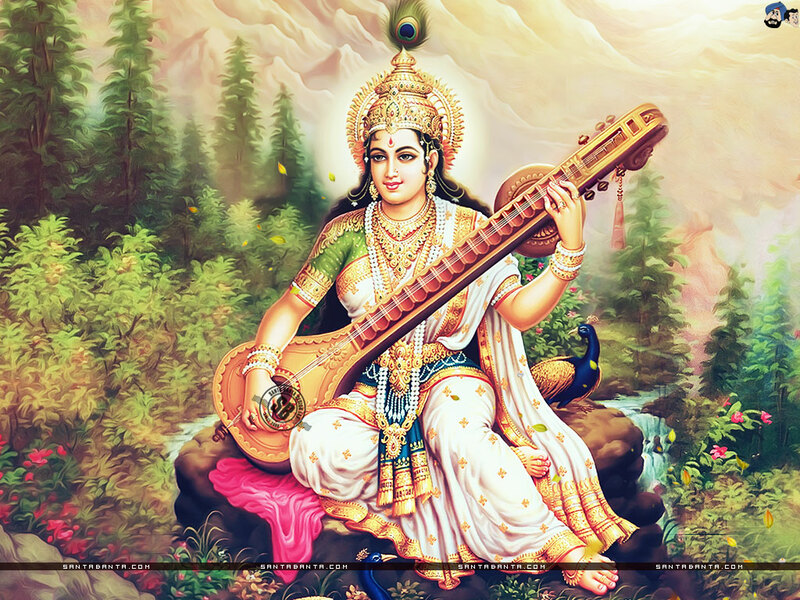 Celebrate Vasant Panchami 2016 with these powerful Saraswati mantras. 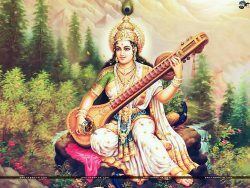 An important part of the holy trinity (Lakshmi, Parvati and Saraswati), Maa Saraswati is the mother goddess of music, arts & craft, knowledge, wisdom, consciousness and all Vedas. 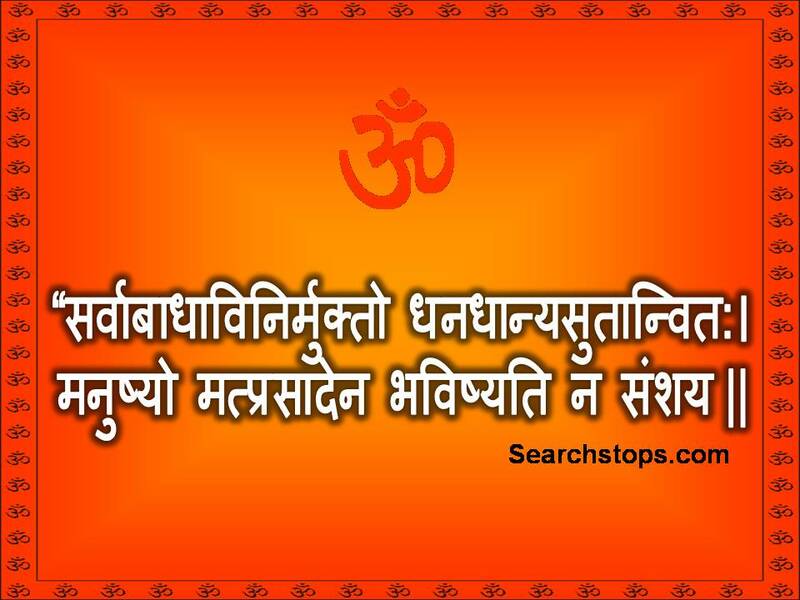 It is said if that one tries to appease the Goddess with the purest of emotions and true heart, she will bestow them with the power to overcome any obstacles in their path; especially obstacles one faces in their educational life and career. The all-encompassing mother, she is known by various names by her devotees. 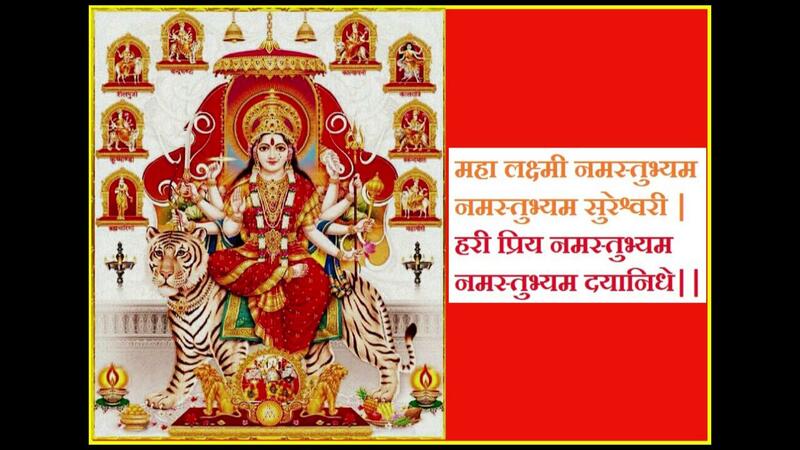 She is popularly known as Sakala Kaladhistatri – a goddess bestowing the gift of art and Vak Devi – the goddess of speech. Students and freshers, even experienced professionals across the world, offer libations and the many Saraswati mantras to bring about a positive change in their lives. 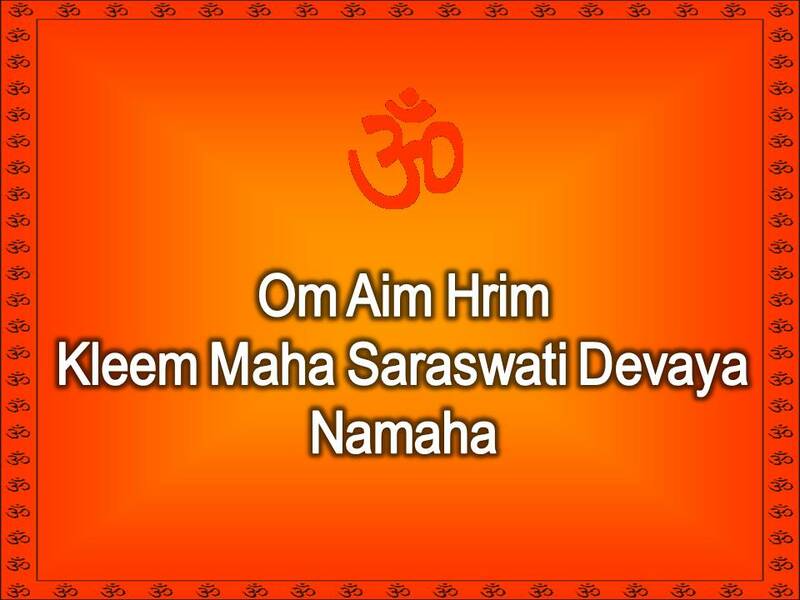 The Bija Mantra is chanted by devotees as an offering or salutations to Maa Saraswati. 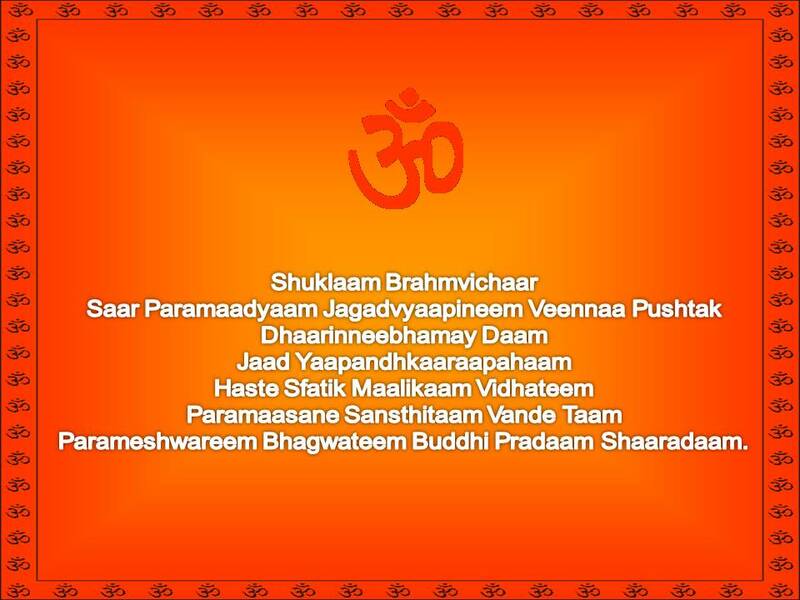 This mantra is chanted to seek blessings to eradicate the evils of ignorance and bestow the devotee with intelligence. 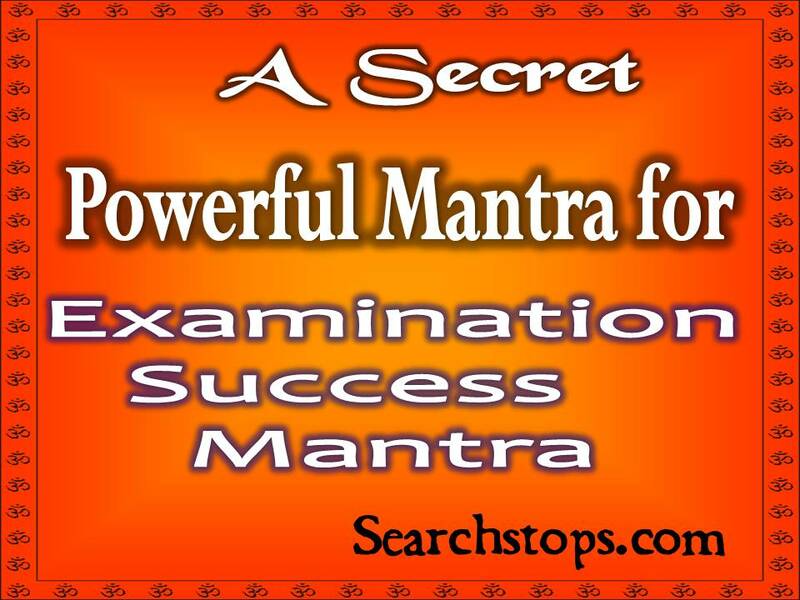 This simple mantra is mainly chanted by students to make learning easy and help them score well in exams. 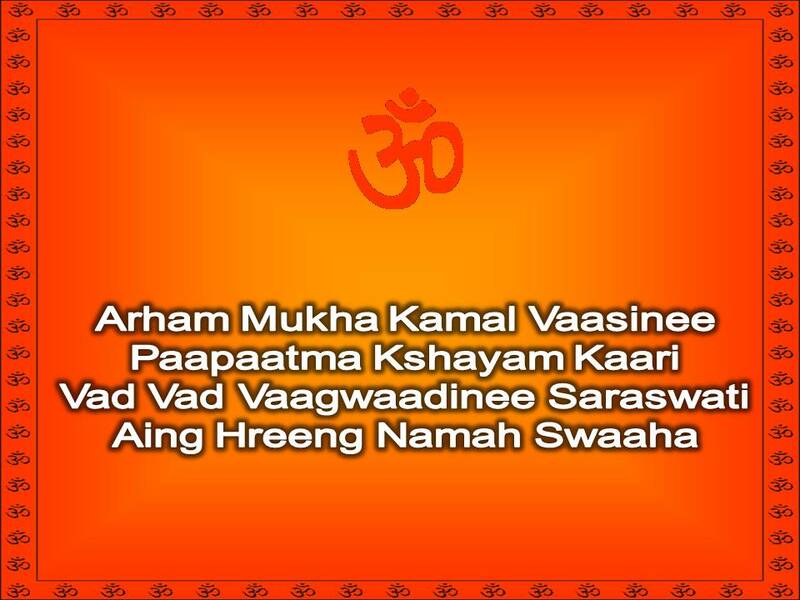 This mantra is chanted by students before they start studying for their exams so that Maa blesses them with the power of memory and concentration. 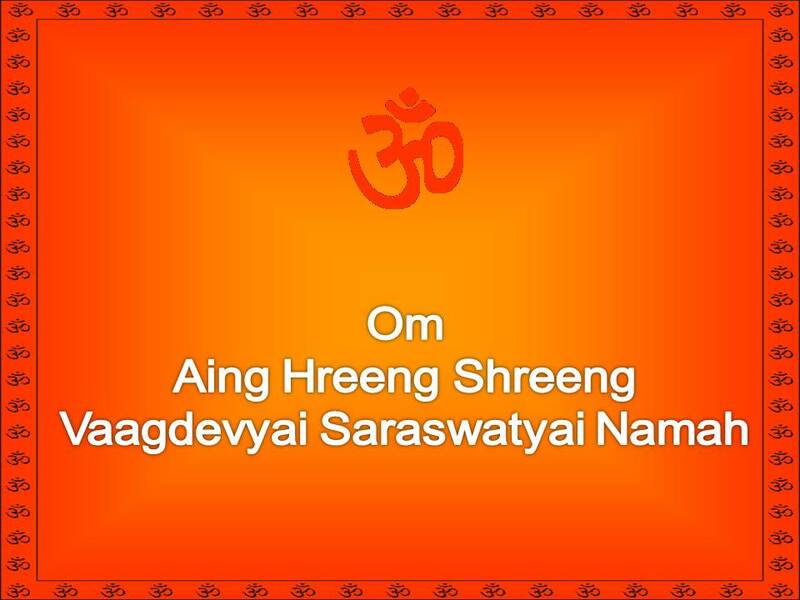 This mantra is chanted to seek success from Maa in career and education. 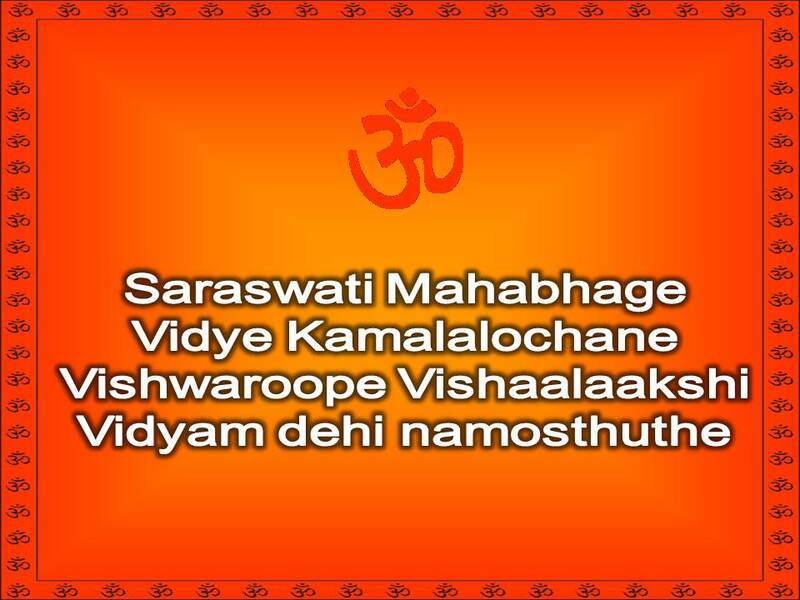 This mantra is also known as Gayathri of Saraswati. 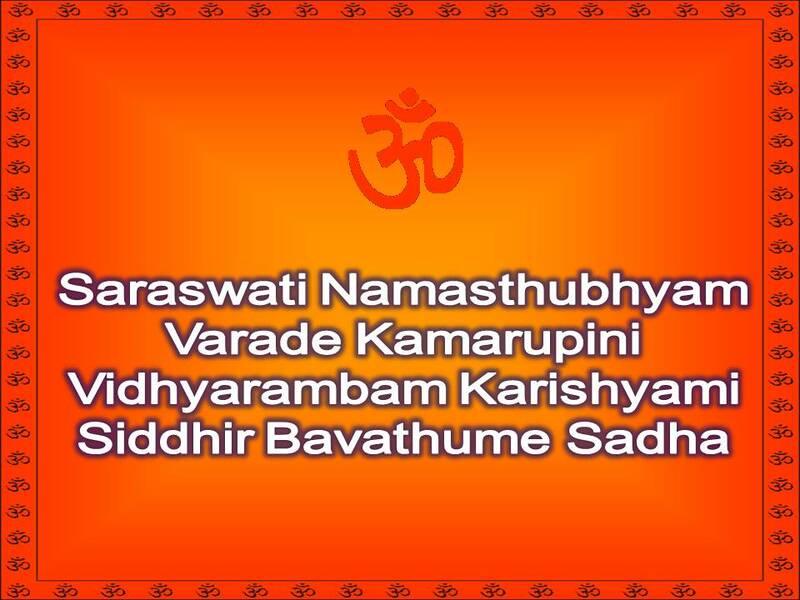 This mantra is chanted to seek the divine blessings of Goddess Saraswati to gain all glories and powers of knowledge that exist in the world. 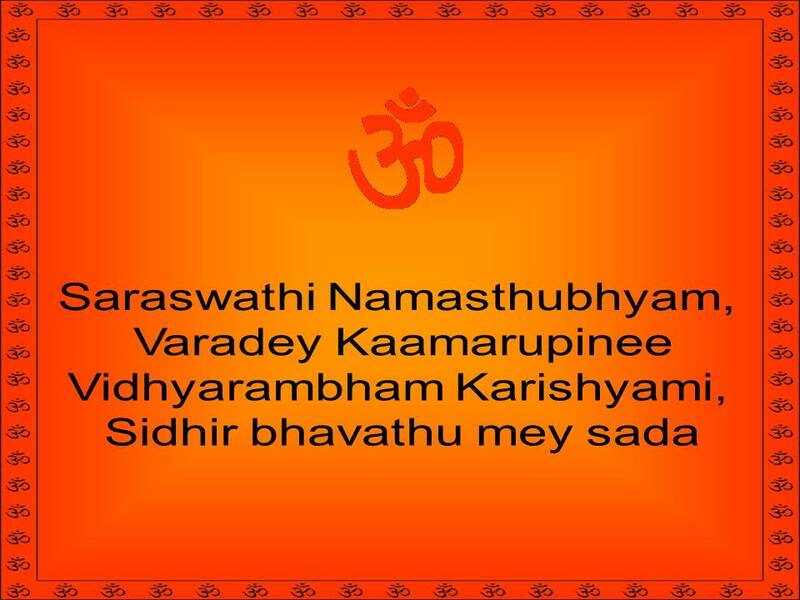 This mantra is chanted for enhanced intelligence in students and adults alike. 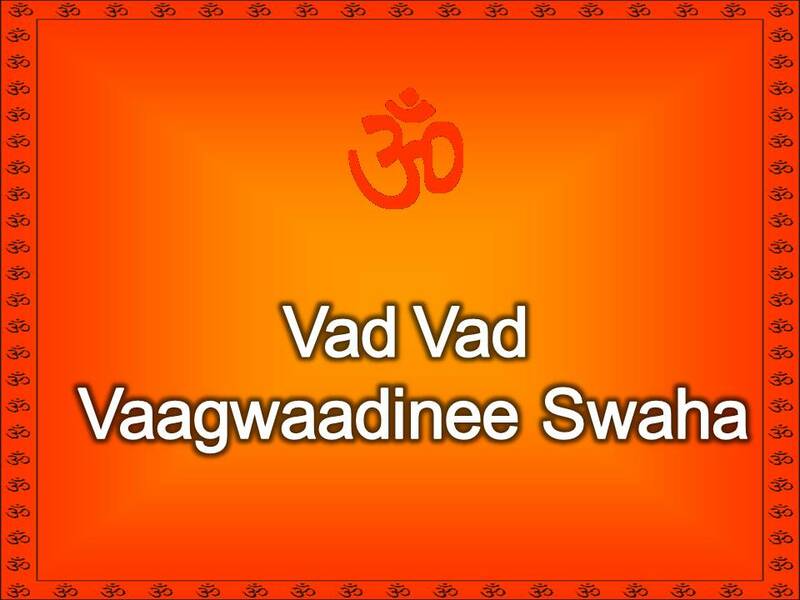 This mantra is chanted to be blessed with wisdom of wealth and knowledge. 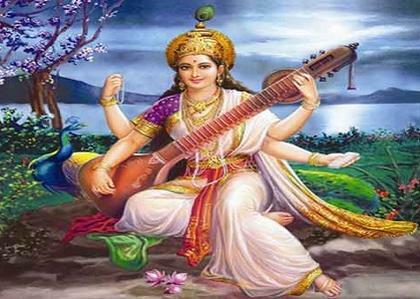 12 powerful Saraswati mantras that will change your life!